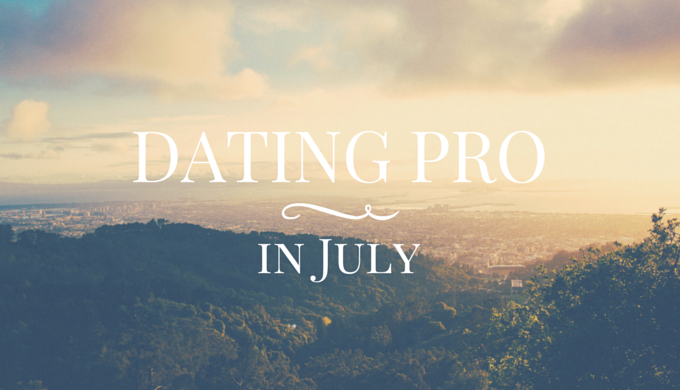 There is a lot going on right now, so this is us sharing the latest Dating Pro news with you. We are working on the next release of the Dating Pro script, version 2015.7. The name will start with G.
In the meantime I would like to present some new modules that will enhance the functionality of your dating site. This add-on is about letting site members earn bonuses by inviting friends to join the site. You as the site administrator will be able to post zodiac sign profiles and use data feeds to receive daily/weekly horoscope updates. Site members get the opportunity to rate each other’s profiles and uploaded files. Later on, we plan to add Top rated members and Top rated photos sections to the site. This ‘ice-breaking’ tool lets site members ask each other questions and exchange replies, prompting further conversation. You will have control over the gifts prices and will be able to use any images as ‘virtual gifts’. Received gifts are displayed on a person’s profile page. One can send a private message to ensure that it is only visible to the addressee. The Dating Pro Marketplace theme is now responsive and lets you view apps and all the other items from your mobile devices. Earlier we reported working on responsive landing pages for a dating website. Since then we have added Arundina, Bonatea, Dendrobium, and Listera landing pages to our collection. Check out the new video theme called Summer. You can view it in action in the online demo. Here you will find some tips on how to select a video background for your site. That’s about all for now. Hope you’re having a good summer.